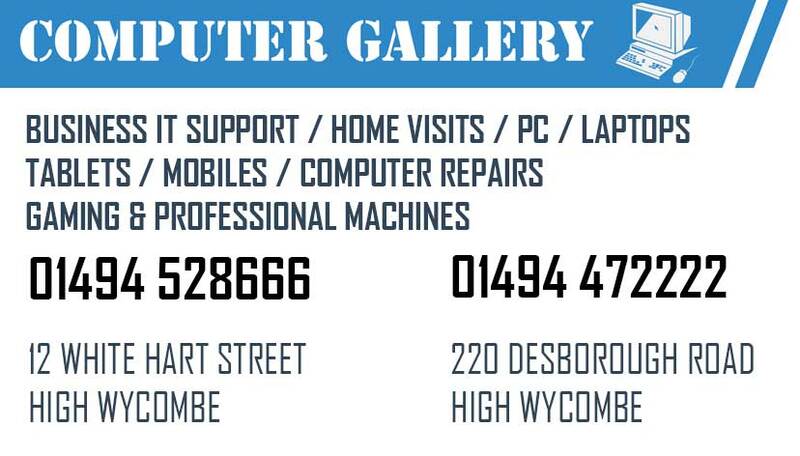 Local, affordable computer repair in High Wycombe and surrounding areas. Don’t lose your computing power for days at a time. 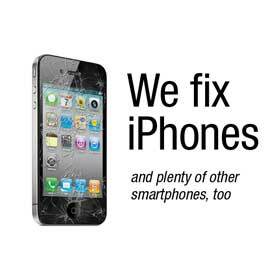 Call our local, affordable computer repairs service for quick response to all your problems. 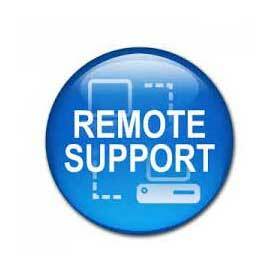 We offer the full package – diagnosis, repair, support and advice. Our local experts will visit your home or place of business, diagnose your problem on the spot – and can often fix your laptop or PC without taking it away. 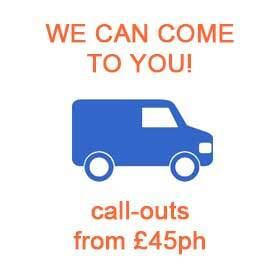 Our engineers carry a huge range of parts, suitable for fixing most common hardware problems. All of our callout PC repairs people are qualified software engineers, who can sort any issue from networking problems to blue screens.